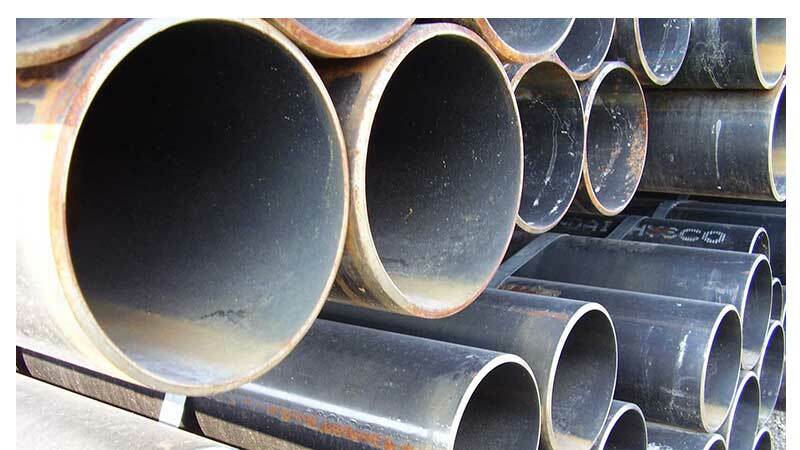 You get access to over 7,500 tons of Alaska steel pipe products in our inventory! 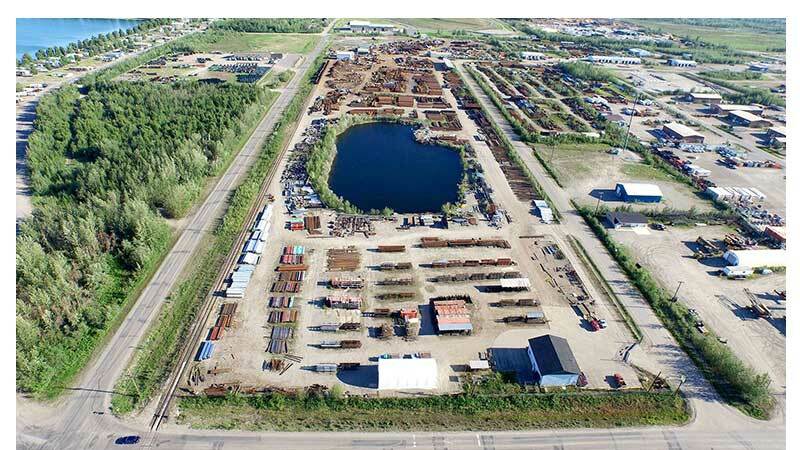 We specialize in steel products and offer the highest quality Alaska steel supply at low prices. When it comes to Alaska metal and steel distributors, including high-grade aluminum, brass, steel piping, steel products and non-ferrous metals, C & R Pipe And Steel in Fairbanks, AK are the ones to call. We provide a range of services related steel and pipe products including sales and delivery for residential and commercial projects throughout Alaska. For the largest, most affordable, inventory of pipe, aluminum, steel, rebar and culvert products in Alaska, think of C & R Pipe and Steel! We are a dedicated distributor of a variety of metal products. We serve both residential and commercial customers for projects both large and small. We are the Steel Pros. 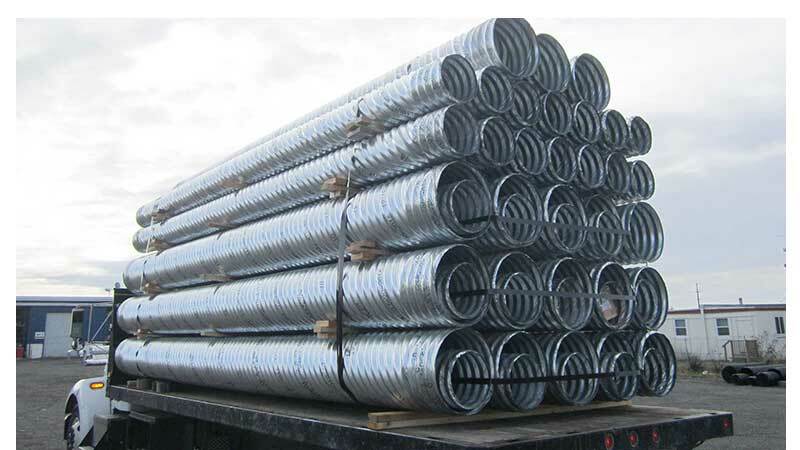 Since 1992, C & R Pipe and Steel has been serving the Alaska community as a one-stop-shop for all of their pipe, steel, rebar, aluminum and stainless needs. We’re a privately owned and operated metal products supply company located in Fairbanks. With over 50 acres of inventory, we’re sure you’ll be able to find what you need. Contact us today for more information. We’re happy to help! Our friendly staff has over two decades of experience helping Alaskans get the steel and metal products they need. From building an aluminum trailer to building a steel building, we’ve got you covered. If we don’t have what you are looking for in stock, we’ll do our best to get it for you.